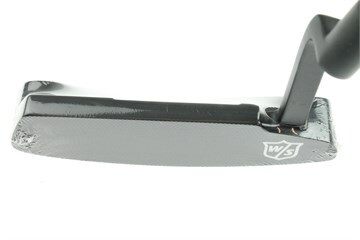 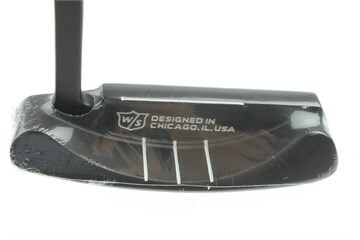 The Wilson Staff Infinite II Lake Shore putter it a narrow blade style with a scoop back and full shaft offset. 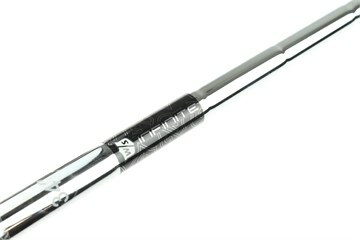 COUNTERBALANCED TECHNOLOGY: Heavy grip construction moves the balance point closer to the hands for a smoother, more controlled putting stroke. 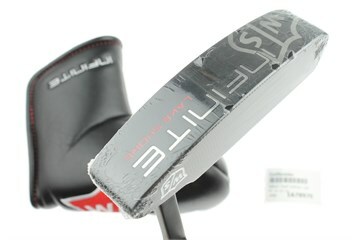 HIGH CONTRAST ALIGNMENT: Strong White, Black color contrast with Red Accents for visual attention in putter well. 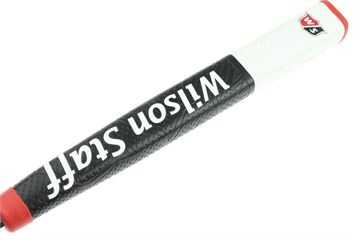 OVERSIZE DESIGN: Provides a stable feel and limits rotation during stroke.